It’s always possible to order different lengths, sets or colours. 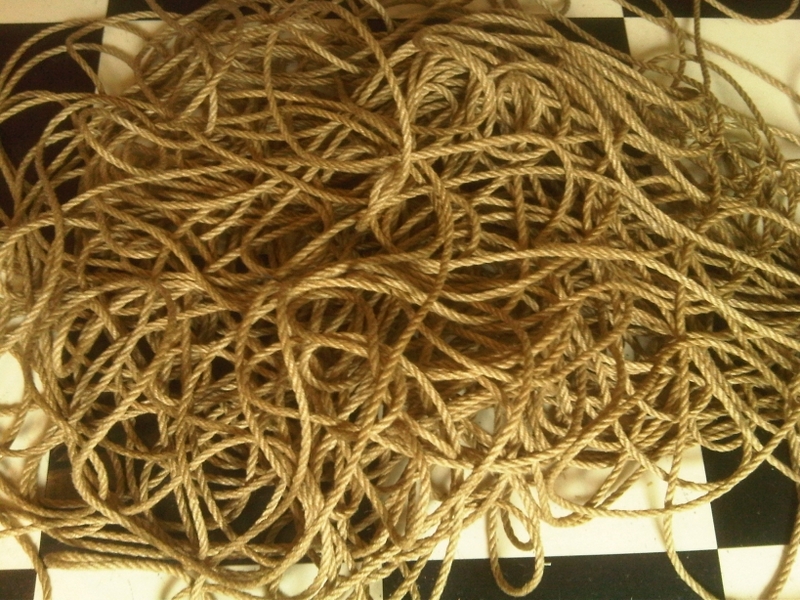 I am happy to help you compose your perfect set of ropes, just made custom to your liking. Get in touch to let me know what you would like to have.